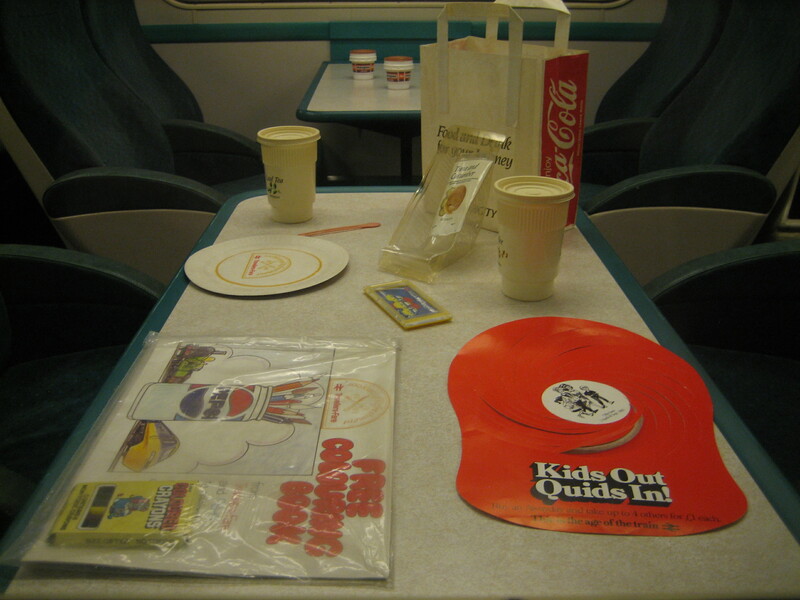 OF ALL THE THINGS to prompt a Proustian rush, the sight of two Max Pax plastic coffee cups, an empty tuna and cucumber sandwich wrapper and a Kids Out Quids In! swirly red hat ought not to number among anyone’s top 10 of the subconscious. YES YES, I KNOW: not the most original of titles. But listen, it might have been Ryde on time. Trains on the Isle of Wight *are* very punctual after all. 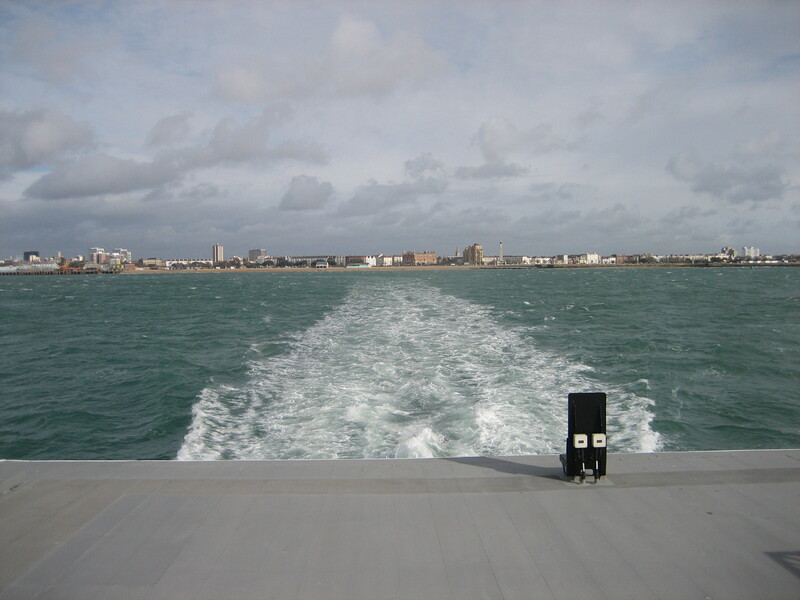 Or worse, I could have conflated the fact there was quite a din crossing the Solent on a catamaran along with the number of hot drinks consumed during the trip and, punning on one of David Bowie’s less-remembered efforts, offered up Black tea, Wight noise. 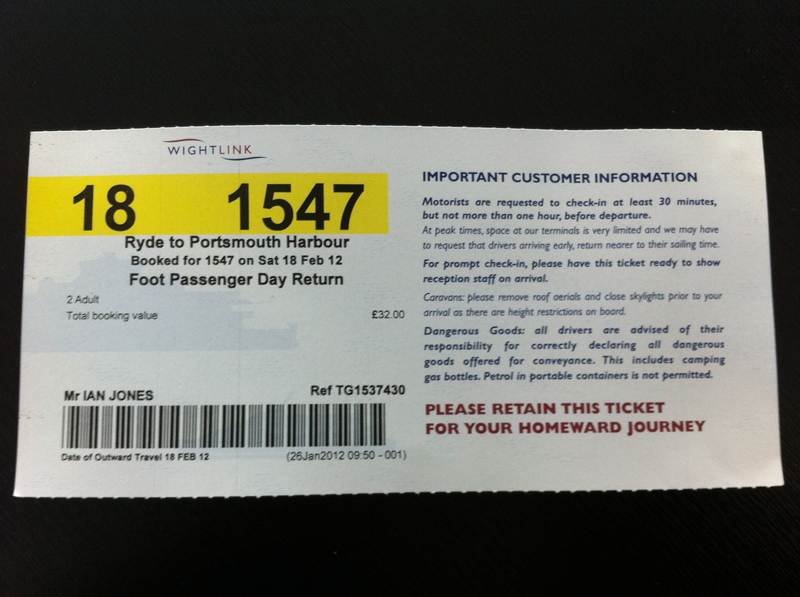 Instead I’m sticking with ticket from Ryde – and I don’t care. The Isle of Wight used to be riddled with railways. Now there is only one. And it’s unlike any other in the land. Recently I went to see it in the company of my friend David. I don’t think either of us were quite prepared for what greeted us. Superficially I’d known what to expect: that the railway uses old London Underground trains; that for “old” you should read “very very very old”; and that the train runs right to the very end of the pier at Ryde, from where passengers like ourselves would be disembarking from the catamaran. The reality was not what I had expected. For one thing, I hadn’t imagined just quite how eerie it would be boarding a train with the sea just a metre or so below you, visible between not very thick wooden slats. Secondly, the disorientation of boarding not just any train but an Underground train with the sea just a metre or so below you made me feel a bit giddy. And not necessarily in a good way. Quite simply, this combination of elements didn’t feel right. I couldn’t really process them and take in quite what was going on. All of this was compounded by the way everyone else boarding the train was utterly nonchalent and completely unconcerned. This wholly extraordinary experience for us was wholly ordinary for them. Our fellow passengers were the most unassuming bunch imaginable. 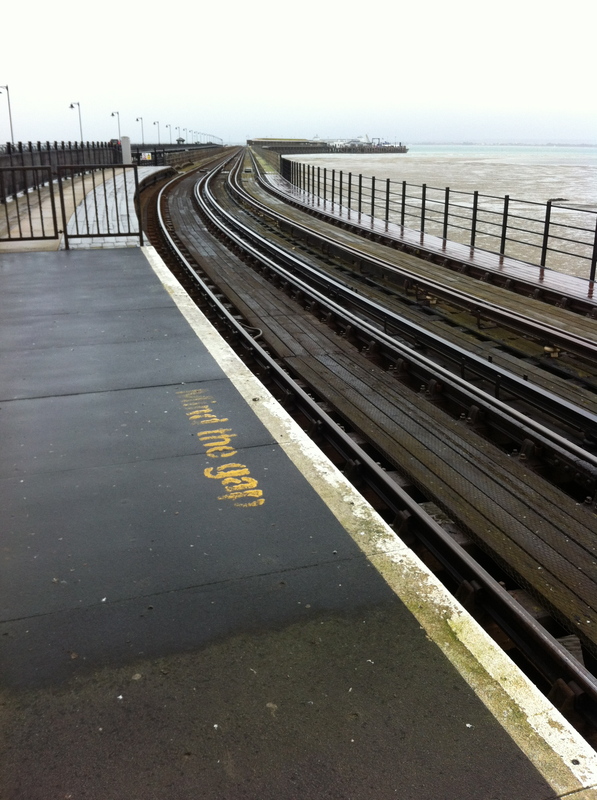 Then suddenly the train was away, taking a couple of minutes to teeter along the 704 yards of pier before arriving at its very first stop, Ryde Esplanade. Here, unexpectedly, a great number of people got off. I was bemused. Was it really worth them getting on in the first place? Seeing as the train had waited a good 10 minutes at the pier head before departure, it would have been quicker to walk. But what’s not to like about that? A fair deal, as we discovered on the return leg when we decided to do just that, albeit in driving rain. 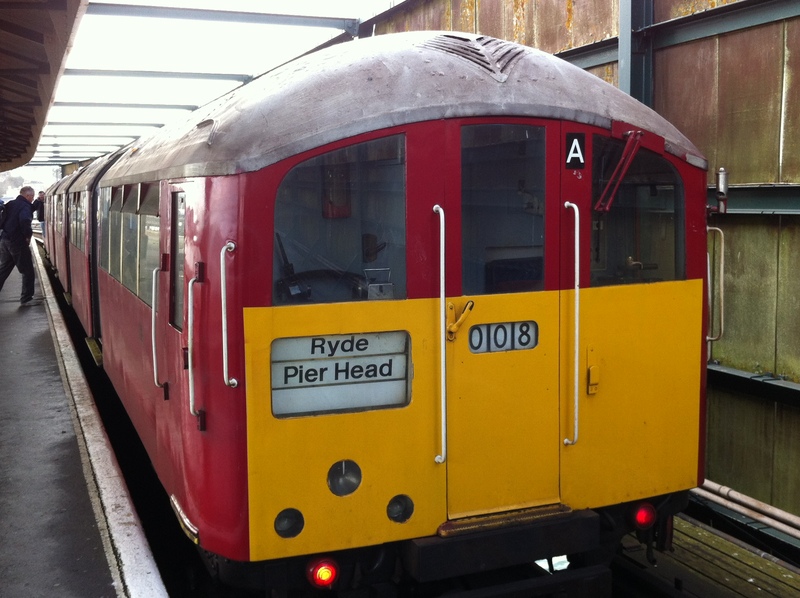 A great number of people also got on at Ryde Esplanade – the only station in the whole of the UK to have the word Esplanade in its title. Again I was struck by how, what was for us a very atypical and exciting way of getting around, was for everybody else thoroughly mundane, even irritating. I’m sure the residents of the Isle of Wight would prefer a proper full-size railway that enveloped the whole island with frequent services. Instead what they’ve got is one line that is just over eight miles long. 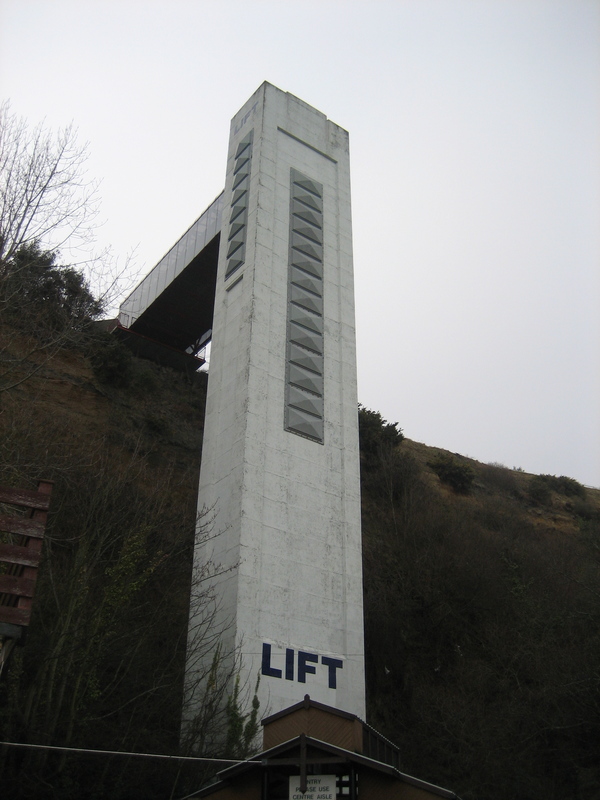 It used to run further, all the way down to Ventnor on the south coast of the island. 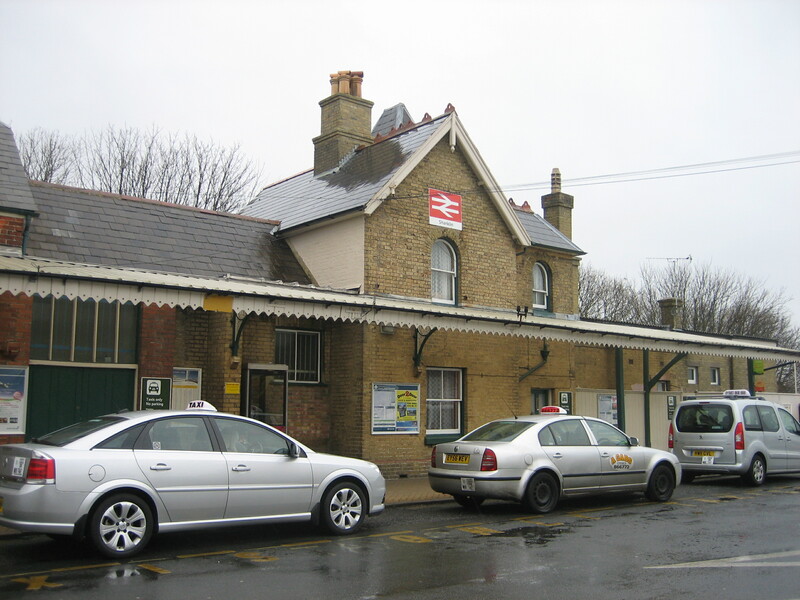 Instead it gives up at Shanklin, where the train loiters for 10-15 minutes before heading straight back where it came. Taxis jostle to take people away from here as quickly as possible. The entire route has been branded the Island Line, and is currently operated by South West Trains. 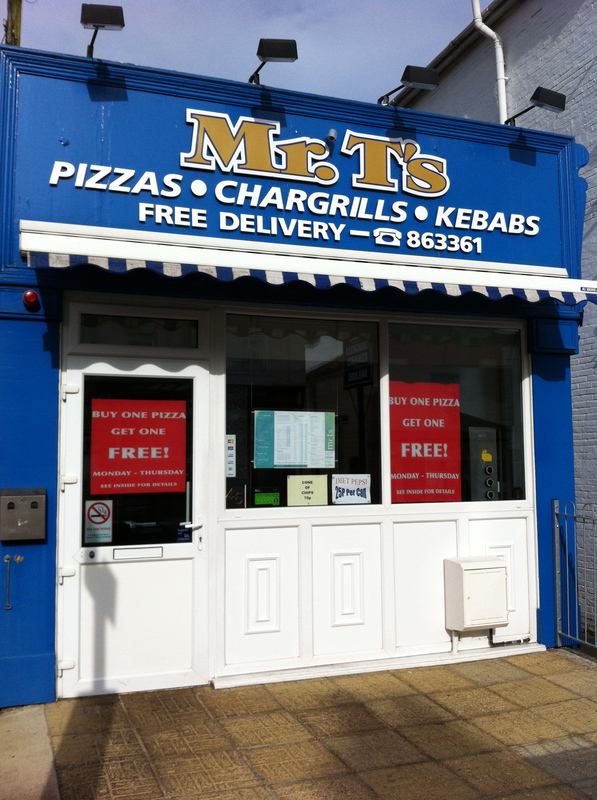 They’ve done their best to present it as not just a service but a tourist-friendly introduction to the Isle of Wight. Maps inside the carriages accord each station an additional reason for existence (“Gateway to the sands!”) as if to make up for a perceived deficiency in relevance. In addition, a map of the line on the South West Trains website makes the whole area look like a coastal idyll. Granted, it was never going to feel much like this on an overcast Saturday in the middle of February. 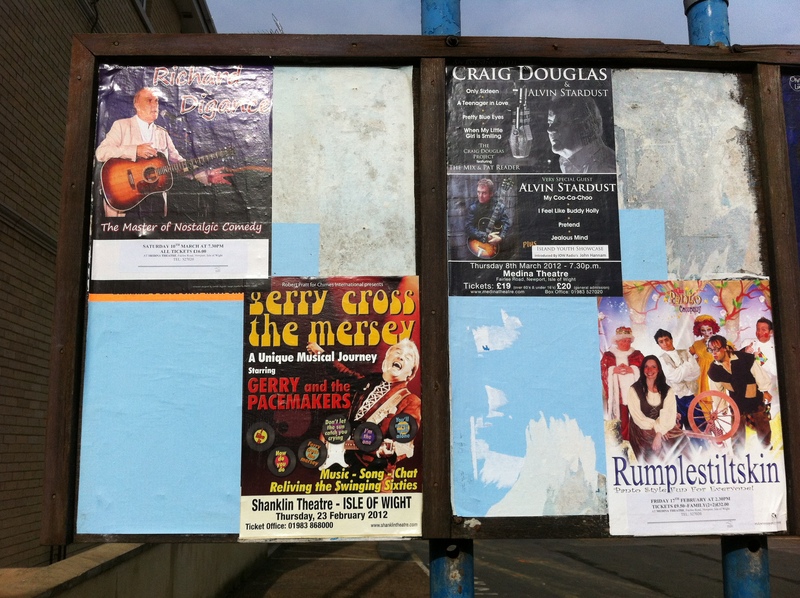 But I’m not sure how much charm there is to be found in Shanklin even in high summer. A splendid construction, but it cost £1 to use, despite being out-of-season. What a swizz. 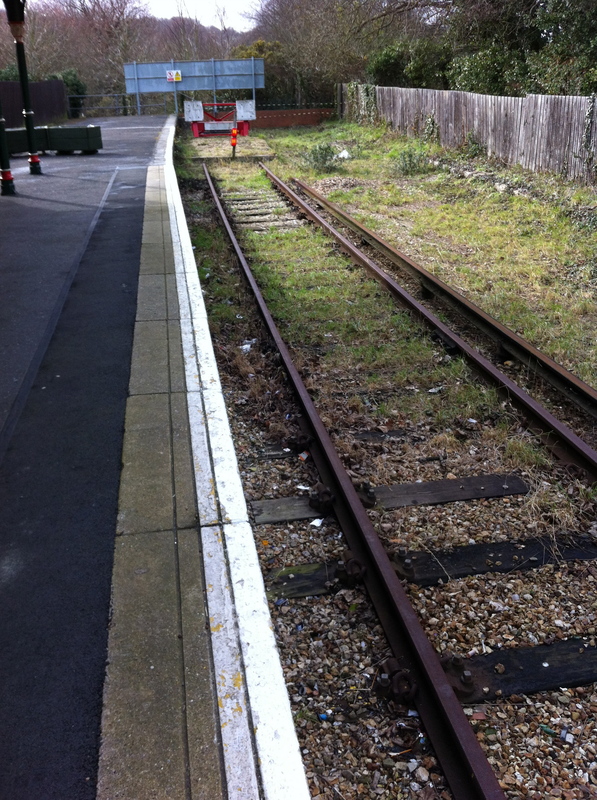 For rail travellers the rest of the Isle of Wight is simply out of bounds. There is a short steam railway that connects with the Island Line at Smallbrook Junction, but it was closed the day we were there. Had we wanted to go anywhere else, we’d have had to get the bus. But we didn’t have time, so as soon as the rain set in there was nothing for us to do but head back to where we started, this time clutching a different kind of ticket from Ryde. I suppose we should be thankful there are any functioning trains on the island at all. For once the word “unique” can be used correctly – and laudably. But I also felt a bit awkward at being glad that the residents of the Isle of Wight hadn’t got a proper grown-up railway. 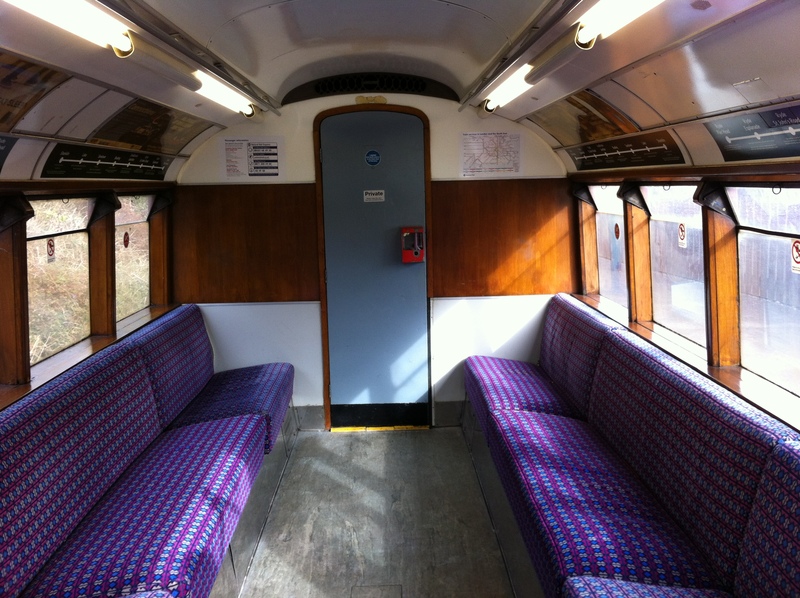 Was it wrong to be grateful that they – and us – had to make do with quaint, cosy carriages that dated from 1938? 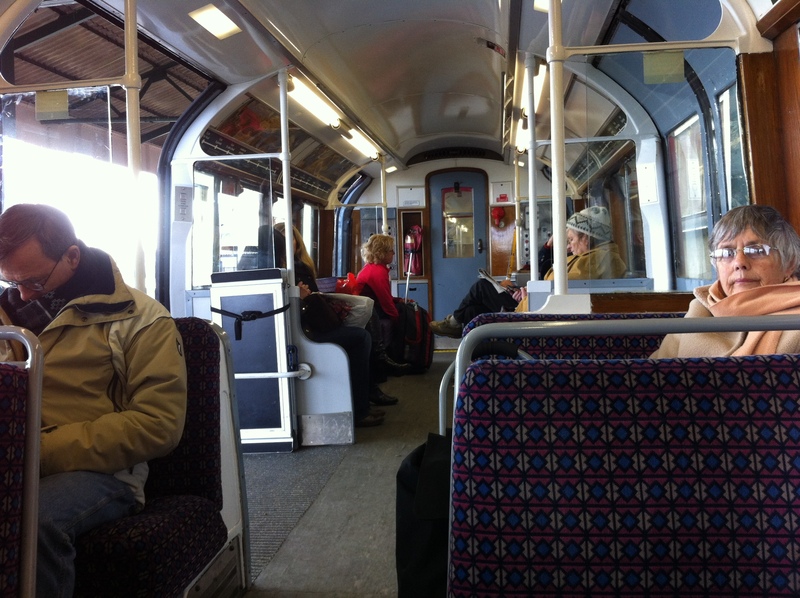 You ought to be able to ride on trains like these somewhere in the country. Just not in a place where they are the only trains in the most populated parliamentary constituency in the entire United Kingdom.